If you want to use something off of this page, include a link back here saying where you got it. This is a non-profit, non-commercial page. 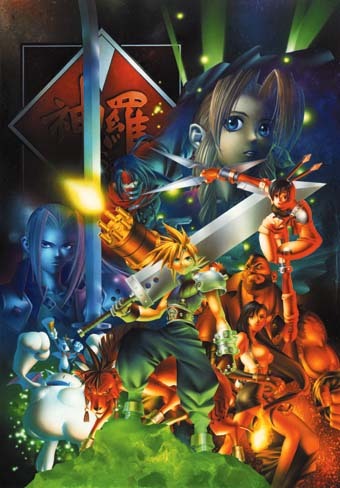 Final Fantasy VII© by Squaresoft. Except for the topic, this page is not connected to Squaresoft in ANY way. 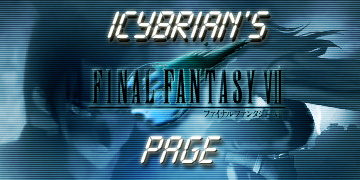 Most info is from the Final Fantasy VII Ultimate Guide By Versus Books. If you don't have it, go buy it!